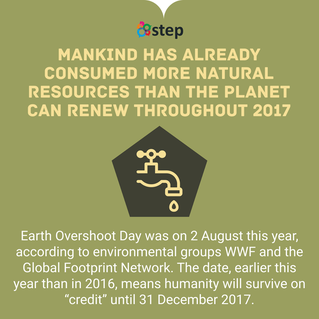 A stepping stone to improving eParticipation on environmental issues, that’s what STEP is all about. 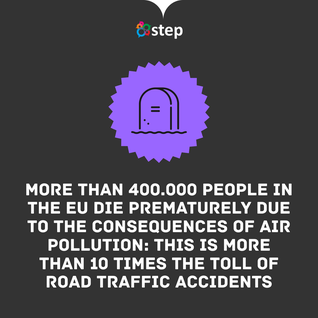 STEP is a pilot project, part of Horizon2020 – EU research and innovation programme. But how does STEP work? We spoke to Maria Vogiatzi, one of the STEP team members, and asked her more about this project. Can you explain STEP a litte bit more? 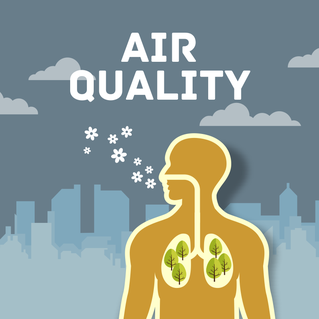 They can do this by using our online tools: we have an app (STEP) and an online platform (STEP.green). On those online tools, the municipalities can upload ‘dialogues’: subjects that can be discussed by the young people living in those areas. 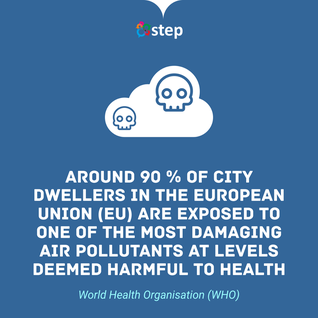 STEP has been pilot tested in five countries by local authorities. And those five municipalities are? The five municipalities we’ve worked with are in: Italy (the association of the communities of Locride area), Spain (Mollet del Vallès and Valdemoro City), Greece (Region of Crete) and Turkey (Hatay Metropolitan Municipality). Our focus group are young people between 16 and 30 years old. But since this is a tool that is also being used by the municipalities, STEP doesn’t exclude other ages. How long has the pilot project been running? We officially started in March 2017 but have been working on and preparing STEP for 30 months in total. The project will end December 2017. You have witnessed the working process, how did the pilot project evolve along the way? To be honest, we initially had five partners. But a few months ago we were joined by another municipality that didn’t previously belong to the consortium. This is a very big success story for us because this municipality shared our goal: it wanted to involve young people in decision making regarding environmental issues. The municipality only missed a tool to do so and that’s where STEP came in. Which authority are we talking about now? It’s an authority in Greece. The city of Thessaloniki, the second biggest city in Greece. We call it the ‘co-capital’ of Greece. How did the work process with the municipalities work out? Since the beginning, they have been our partners. Their role hasn’t changed since we’ve submitted the proposal until now. This means that we’ve always worked together and discussed with them. It’s not that we just decided what had to happen and they followed. We always aimed for a dialogue. How did those five partners come together? That happened organically: through our own contacts but also by sharing the idea of an online platform to involve youngsters. Now something else: can you tell us more about the social media and web mining technologies STEP uses? We use a tool that’s developed by CERTH (Centre for Research and Technology), in Hellas, Greece. This tool can be used by the authorities in order to mine content on all social media platforms: Twitter, Facebook, Youtube, Googleplus and so forth. When a municipality wants to upload a dialogue, it’s useful to see what’s being discussed on these topics. They can use this tool to see what has already been said about the topic on social media. This way they can follow trends and find influencers on certain topics. Users can also use a less advanced version of this tool. Interesting! I also read that STEP uses gamification, can you explain a little bit more about that? Of course. The users that participate in the dialogues gather points based on what they upload or if they get any likes or comments. According to the points they gather, they can win a prize: a virtual award or a physical one. Each municipality chooses how they do it. For example: one of our pilots has given a bicycle as an award. 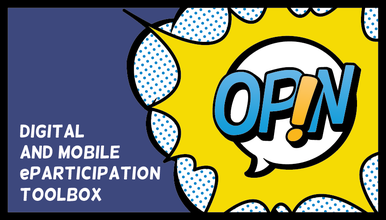 Speaking of which, how did STEP make the connection between the online and offline world? Well, meetings and workshops were organised or info stands in big malls were set up to inform young people and get them involved in the project. Other than that, there were also some engagement dialogues. Those dialogues were not about decision-making but more about involving the young people. For example: the municipality of Hatay asked their users to upload a picture of their favorite green place in the region. The municipality gathered those pictures in a collage. In December the project will end, what will happen to STEP in the future? After the pilot project is finished, we want to introduce the tool to the market and make it accessible for everyone. Any municipality that is interested can purchase the STEP-tool. A final question: what is the key to success in projects like STEP? I’d say that a team that is dedicated to promoting the project is crucial. For example: the municipality of Mollet del Vallès invested a lot of time in visiting schools, organising events, invest a lot of human resources for meetings, they also established stands in main areas of the municipality and worked with a lot of volunteers. It’s always important to ‘give a face’ to online projects because engaging people in real life is key. 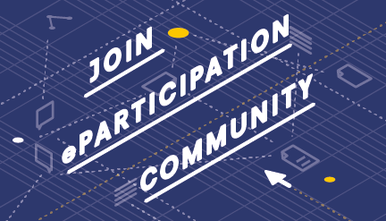 There is no actual eParticipation, that is happening exclusively online. If you dismiss the offline part, these kinds of tools can’t work.